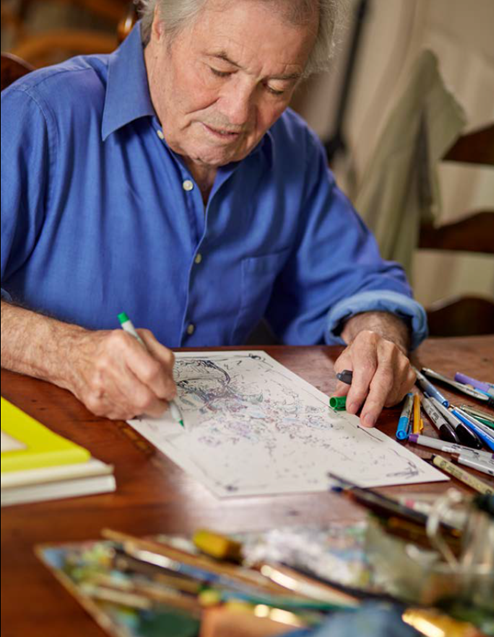 Guilford Art Center announces a book signing event with Jacques Pepin on Sunday, December 16, from 2-4pm in the Artistry Shop at the Center. The renowned chef and artist will be signing copies of his latest book Menus: Book for Your Meals and Memories, which has just been chosen as one of Oprah’s Favorite Things for 2018. This event is free and open to the public. 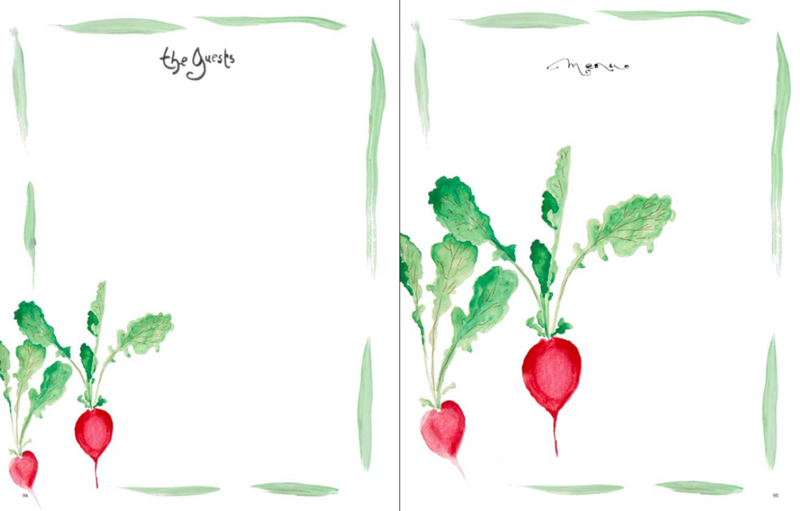 Menus is an illustrated journal to record celebrations and gatherings, with paintings by the legendary chef and artist. 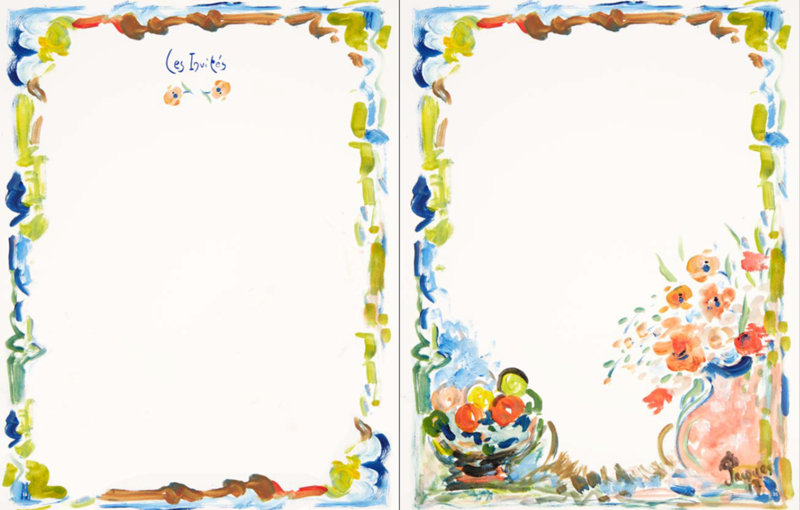 The book is modeled on the hand-illustrated journals Pepin has created for the past fifty years, keeping track of what he cooked for celebratory meals with family and friends. 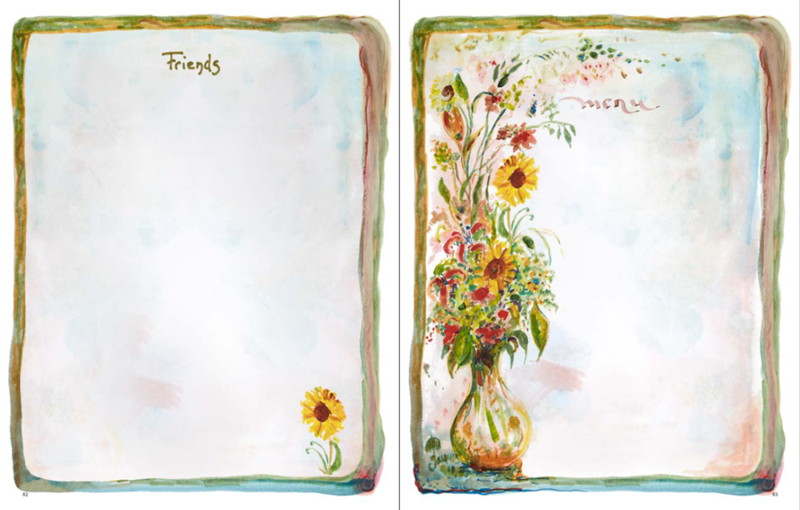 With this book, you can commemorate your own meals on pages with charmingly designed borders, as well as record guests’ names and comments, as both an entertaining “diary” and archive of memorable gatherings. Copies of Menus will be available for purchase at the event. The book signing coincides with Guilford Art Center’s Artistry holiday shopping event, which features handmade works in all media by more than 200 American artisans. It is a festive place to complete holiday shopping while also supporting artists and the Guilford Art Center. Artistry hours are: Monday through Friday 9am-5:30pm, Thursday 9am-8pm, Saturday 10am-5pm and Sunday 12-5pm. Guilford Art Center is located at 411 Church Street, Guilford, Connecticut (exit 58 off I-95). For more information call 203-453-5947.